Metal Gods of Ur-Hadad – Funding Tue, March 26 2019 8:38 PM EDT. The Metal Gods Awaken!!! If you get one ‘zine during this flurry of zine-based activity on Kickstarter, get this one. You will not regret it. Yup, you guessed it. The moment we opened up our mouths about the current DCC-related Kickstarters, another one went life (and has already passed its funding goal). DCC RPG Module: Reckoning of the Gods-Into the Shadow Realm – Funds Sun, March 17 2019 1:00 AM EDT. From the people who brought you The Greenwood of the Fey Sovereign comes not one, but TWO intertwined level 3 adventures in one book. This is shaping up to be a really nice kickstarter campaign. 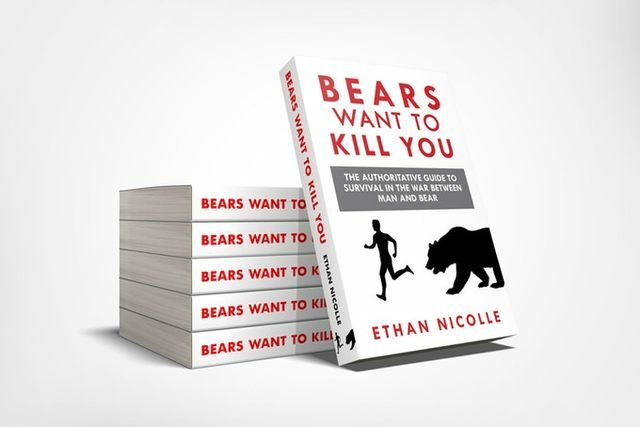 Creator of Axe Cop and friend of the show Ethan Nicolle’s book, Bears Want to Kill You successfully crowdfunded and will be releasing in Jan/Feb 2019. 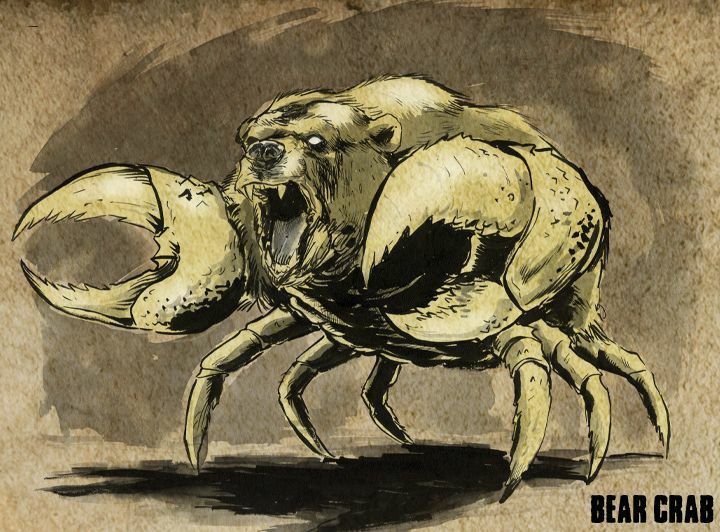 If you have been enjoying the sporadic Bearmageddon monster write-ups, than this book is for you. If you haven’t been enjoying them but are still wearing a body made out of tasty-tasty meat that a bear might want to devour? This book is STILL for you! 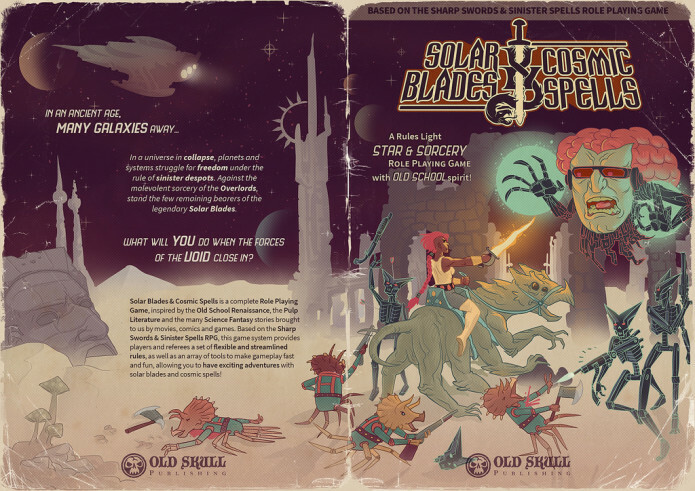 We would be more than remiss if we didn’t point out that friend of the show (and the man who pretty-much single-handedly introduced DCC to Brazil), Diogo Nogueira has been crowdfunding his own OSR rules light system, Solar Blades & Cosmic Spells. It has blown past its modest funding goal and the campaign ends in 4 days. For those not living in Brazil? No worries! 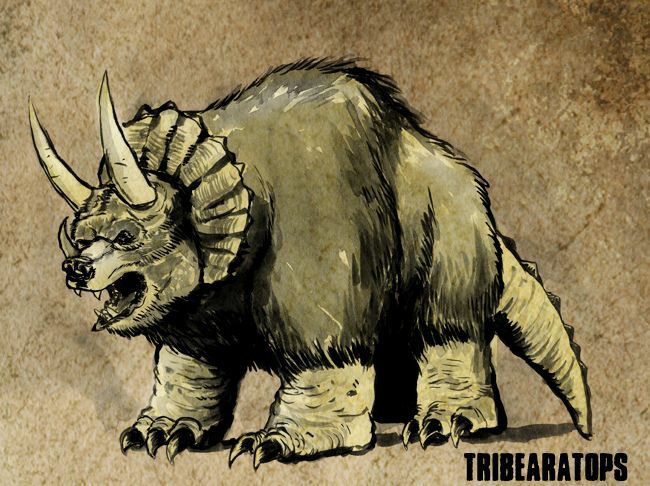 This project will be fulfilled through DriveThruRPG platform via PDFs and Print on Demand. Just look at the COVER of this project above. We’re betting that will be enough to get you to pledge. Gaming Honors, a new DCC 3rd party publisher, has launched a modest kickstarter for their new funnel adventure, The Peasants’ Fell Bargain. Only seeking $500, they have blown past that level in a matter of hours and are into stretch goal territory. The crowdfunding campaign runs through Sat, June 23 2018 8:24 AM EDT .